Vimentin- 57,000 daltons Vimentin is a single peptide found in mesenchymal tissue such as endothelium, fibroblasts, lymphocytes and some vascular smooth muscle cells. Since it is expressed by a number of cell types in their embyonal stage, it may be co-expressed by a number of cell types in their filaments. 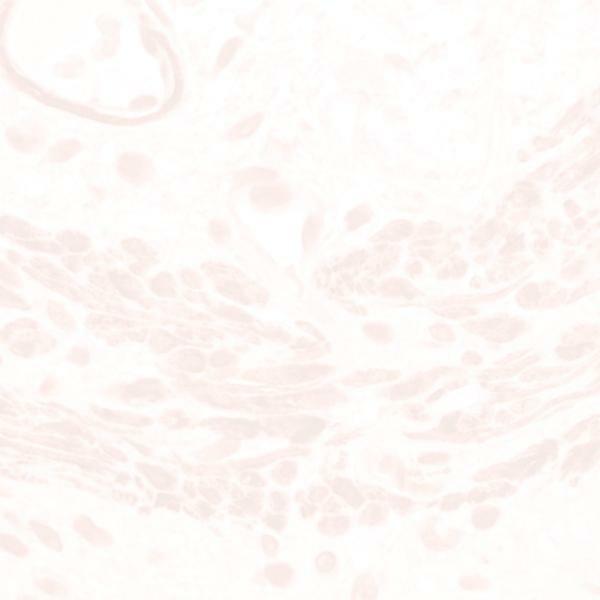 Vimentin labels normal mesenchymal cells as well as lymphomas sarcomas, melanomas and malignant fibrous histiocytomas. This reagent does not cross-react with other intermediate filaments.